No - baby #4 isn't here yet. 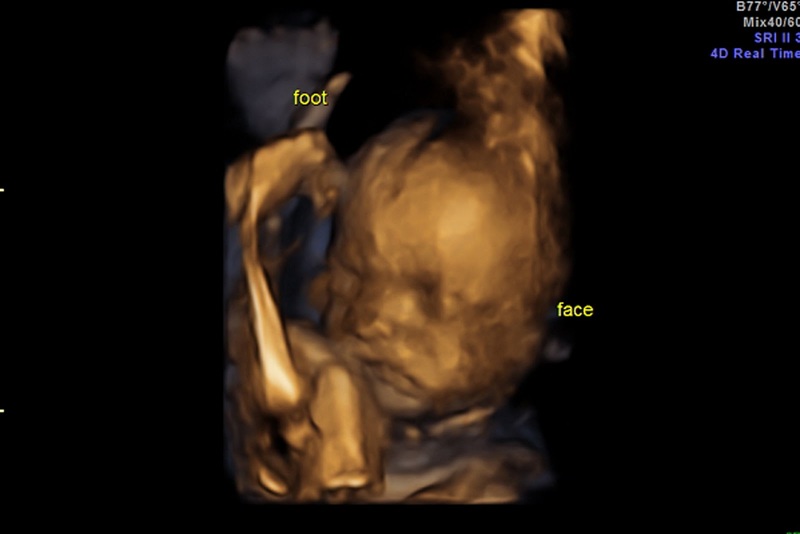 But I haven't posted any ultrasound pictures of this one and thought it would be fun (more for us than for you I'm sure - since I agree that most baby ultrasounds look the same). Yesterday we got to see the 'tiny baby' on ultrasound. I've never had an ultrasound this late in pregnancy before (because out of the 3 other kids I've only been pregnant this long once) and honestly you can't see very much because the baby is about as squished as can be. But we caught a glimpse of that cute little face...and Michael and I both thought it looked exactly like Isa! 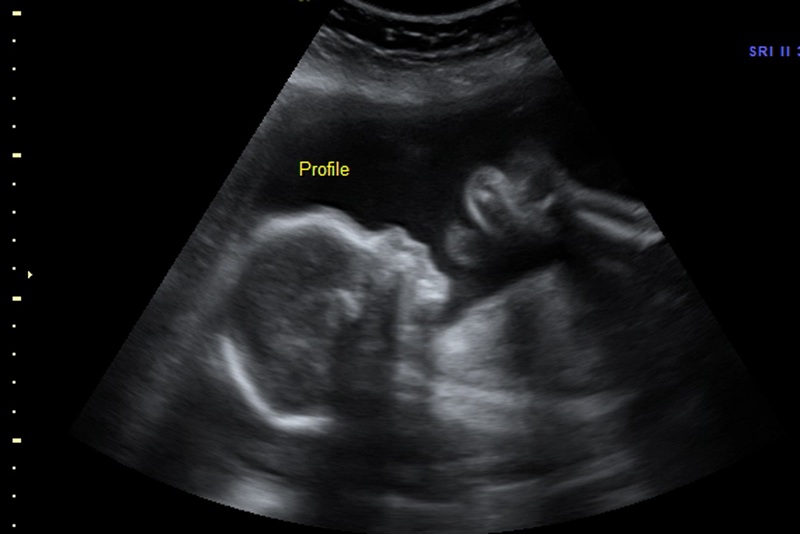 The first 2 pictures are the profile and face from an ultrasound at 23 weeks and the last one is from yesterday. 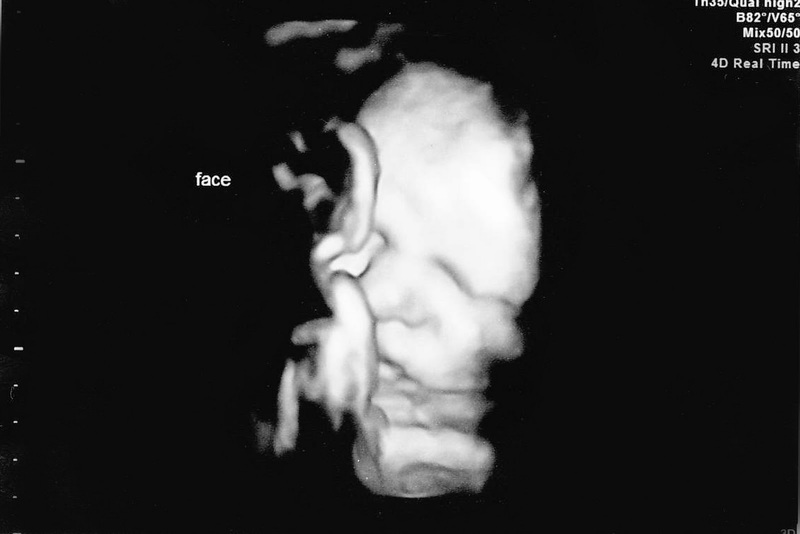 If I mixed all of the ultrasound images up from each baby - I would swear this was Isa. 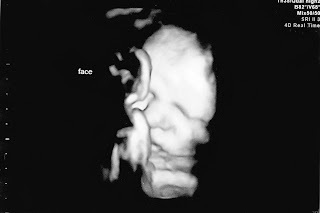 We'll see soon if we still think that when we meet the tiny baby face to face. My actual due date is Friday so we're just waiting and hanging out until the baby decides to make an entrance. The midwives have told me they'd induce me any day I choose because of some complications I had early last week - but I'm not a fan of doing anything to make the baby come before it's ready. So...we wait. The ultrasound yesterday was to check the size of the baby. Both of the girls were basically 8 pounds 8 ounces and born a week early. Elliott was born the day after he was due and weighed 9 pounds 10 ounces. As of yesterday, this baby measured 8 pounds 4 ounces. Soon we'll find out what the weight will actually be. Babies can gain up to a pound a week at the end of pregnancy so every day that goes by just lets it pack on the pounds. 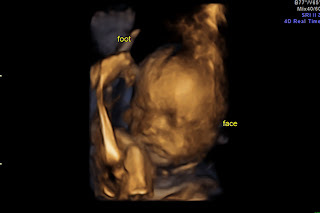 Thanks for all of your prayers for this little one (and me...because who in their right mind looks forward to labor?) Stay tuned for updates. We'll try to post something right away if possible.